The Singapore Sports Hub is a state-of-the-art, fully integrated sports, entertainment and lifestyle hub that will allow everyone in Singapore to watch, play and support sports and entertainment. Beyond spectator events, the Singapore Sports Hub will offer community programming, Experience Sports initiatives and public facilities for everyday use. Opening in 30th June 2014, the Singapore Sports Hub will feature a cluster of affordable lifestyle facilities including a Retail Mall, restaurants, skate park, lawn bowl green, climbing wall, beach volleyball court, hard courts, sports library and museum. Located on a 35-hectare site in Kallang, the Singapore Sports Hub is well-connected to the Mass Rapid Transit network, connecting pathways and major expressways that will offer Singaporeans low-cost and hassle-free access to everything the hub has to offer. 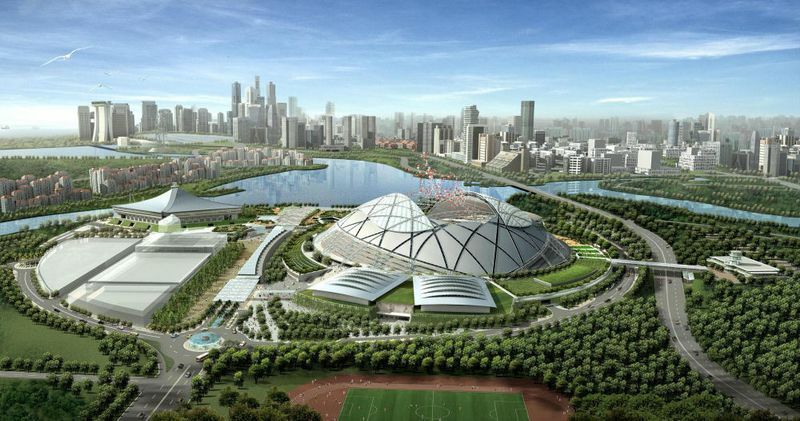 With a series of integrated world-class sports facilities offered, the Singapore Sports Hub will act as a catalyst for the emergence of sport in Singapore and will provide a platform to elevate the Singapore sporting ecosystem on a regional and global scale.